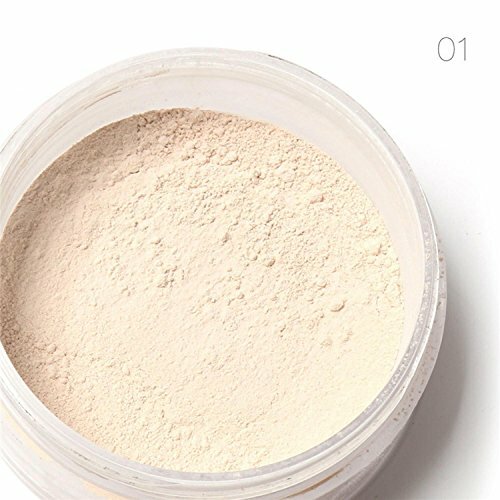 Amazon has the Kikole Women Face Cosmetic Beauty Pro Powder Loose Powder Waterproof Skin Finish Powder 3 Colors Vests priced at $17.95. Use code 3JRU92NU at checkout and score this for only $3.59 and it ships for free with your Prime Membership or any $25 purchase. 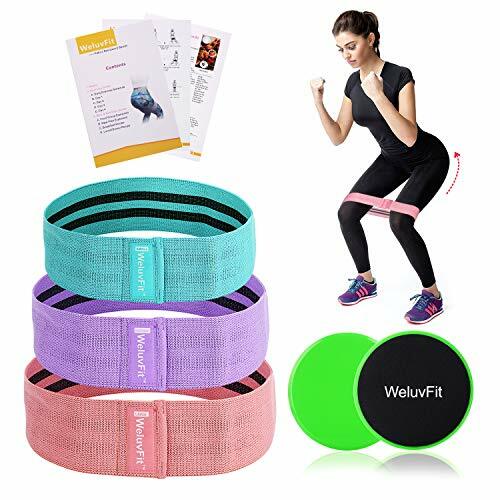 That is 80% off retail and the code will work on ALL colors! Absorbs oils, reduces shine and keeps your face matte for hours. Flash-friendly so you never get a white cast or look ashy in bright lighting, selfies and photos. ← Prime Pantry Deals: $10 off $50 + $6 off Five + Free Shipping and MORE!